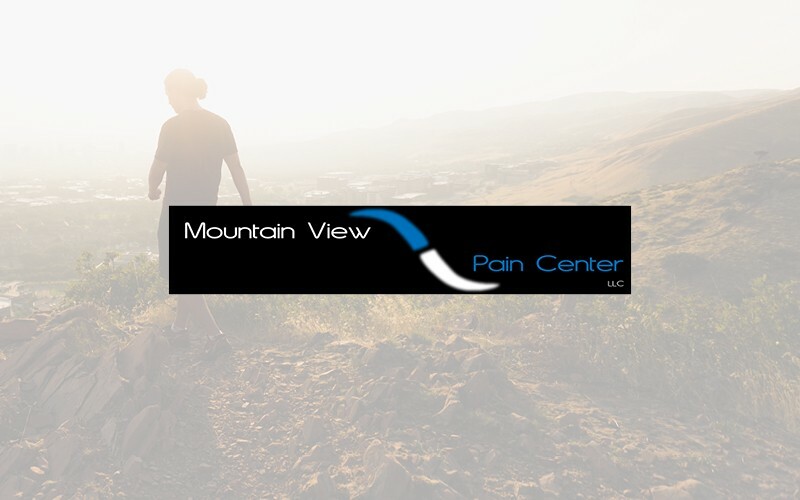 Our professional and friendly team of massage therapists and chiropractors in Littleton, Centennial, and Aurora specialize in providing relief from back pain, neck pain, headache relief, as well as disc injuries. We are dedicated to your total body health. Stop suffering from chronic pain and gain a more positive outlook on life by turning to us for help! Our chiropractors are board certified in physiotherapy, and have extensive training in the neurological aspects of therapeutic exercises and physical therapy. It is with this extensive training that they combine physical therapy and chiropractic care to get fast and lasting results. We accept all Insurances, Personal Injuries, Auto Injury and Workers Comp.